In China, in January 2017, a man climbed a fence into the tiger’s enclosure in a zoo and was mauled to death by him. A similar incident happened this year on 8 May in Uganda, where a two-year old-boy was attacked and killed by a Leopard in Queen Elizabeth National Park. In May 2016, another event occurred at Cincinnati Zoo, US where a three-year-old boy fell into a moat of a Gorilla named Harambe. Before carrying the boy to a dry land, Gorilla dragged him through the water. However, the zoo authority saved the child, but the Gorilla was shot dead in the rescue. In Australia, Kangaroos attacks have become a serious problem. As per the reports, from past few months many cases have been reported where Kangaroos attacked visitors who wished to feed them. 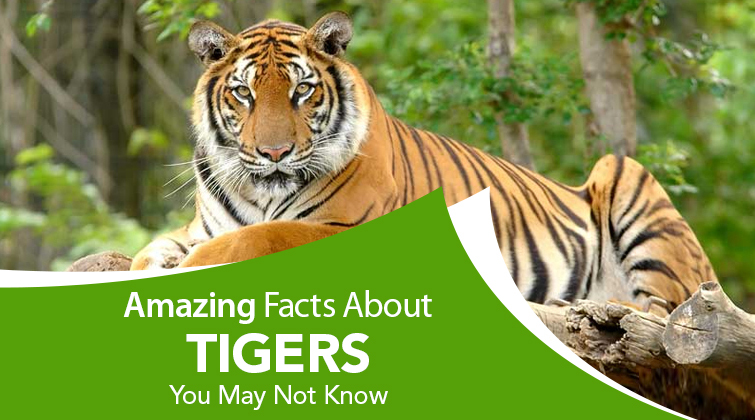 The above-mentioned incidents are just a number of cases out of so many in the entire world, and thus, there are a few things that you need to know while paying a visit to any zoo, sanctuary, or a national park. 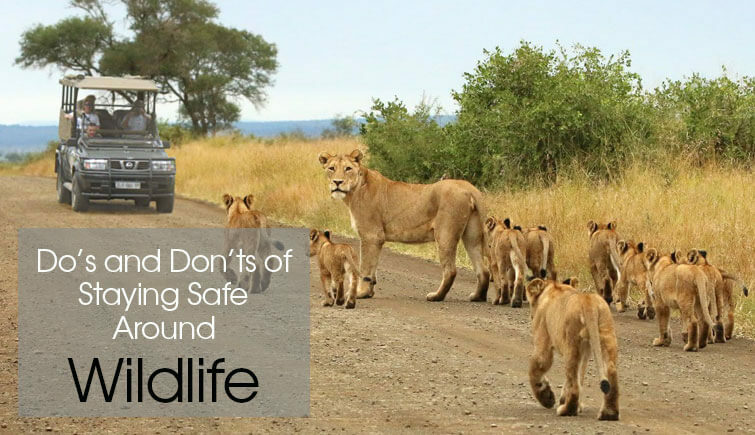 This blog is covering all the major points that are all about how to stay safe around wildlife and not be a victim of a wild animal attack on a wildlife safari tour. Rules are not always meant to be broken, especially when you’re in the natural wildlife territory and around some furious wild creatures. 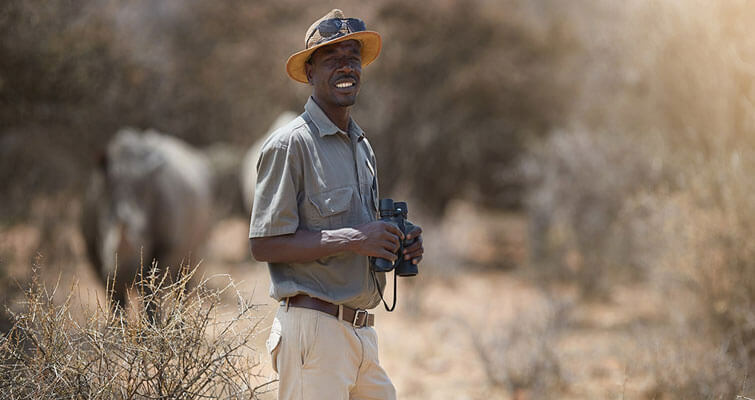 If you’re on a wildlife safari, the first and foremost precaution that everyone should keep in mind, is to not to be a victim of an animal attack, to behave according to the communicated tourism guidelines. Moreover, always make sure to follow the instruction given by your guides as they are the expert naturalists and know more about the wildlife and animals than you. Well, this one is as important as the above one. 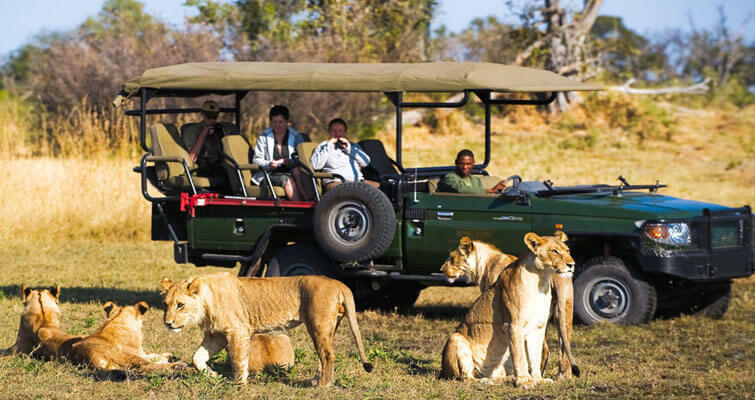 On a wildlife safari anywhere in the world, you’ll be strictly instructed to stay on your jeep. A major reason for this is that animals are used to the sight of a vehicle in which people are seated. 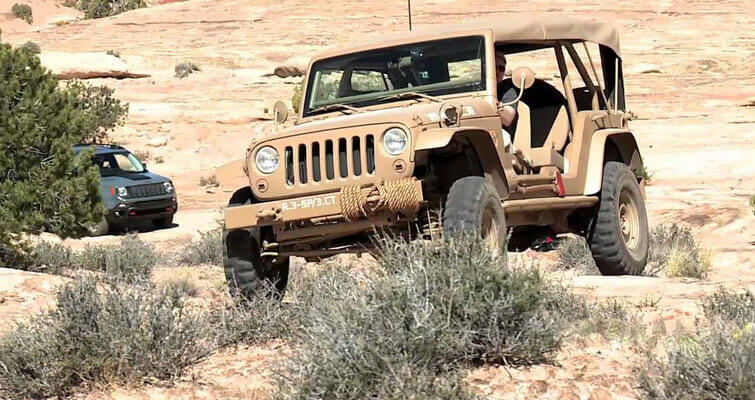 The moment you are out of your jeep they feel threatened and eventually attack you. Sometimes out of excitement or by seeing the friendly behaviour of animals we try to feed them. 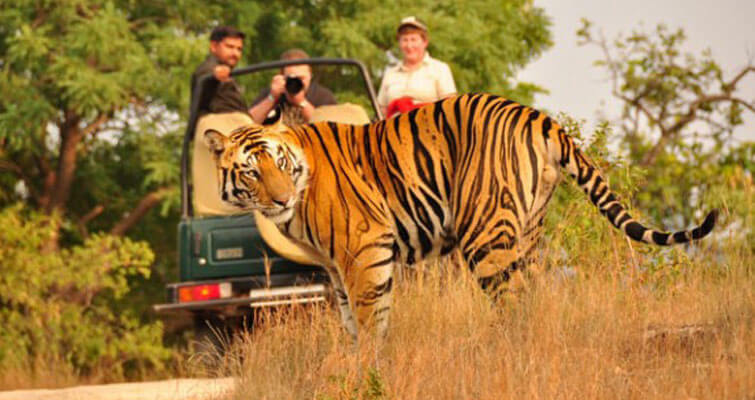 This can turn out to be the biggest mistake that one can do on a wildlife tour. Also, never throw your remaining food in the park region. 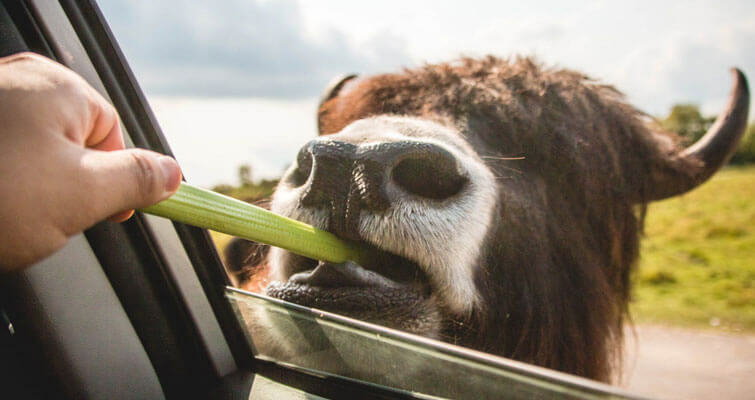 Due to this, animals become dependent on these edibles and over the time, they become a danger to the visitors when they are starving or wasn’t to catch a prey. Another reason states that feeding animals hamper their natural skills of hunting or finding the source of the food on their own. Sometimes, as a result of this, they also die because of starvation. It is rightly said that there is a very thin line between being smart and being stupid. And when surrounded by different wildlife predators, it is wise to not be on the stupid side. It is not just Tiger, Lion, or Hippopotamus from which you need to maintain a safe distance. Elephant, Giraffe, Kangaroo, or Zebra might be the calmest creatures, but you never know when they will turn violent, and hence, it is good to avoid the close wildlife encounters from even the calmest animals. Moreover, some people also go close to these animals just to get a better click but remember that they are not the pets. 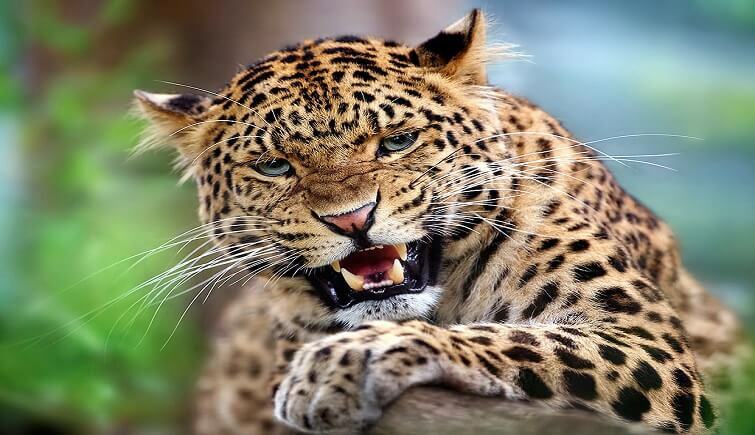 These animals can be more furious, powerful, and violent than you could ever think of. This is one major point which gives a rise to human-wildlife conflicts and most of the visitors hardly pay any attention to it. Well, you must be unaware of the fact that your mobile or camera flashlight can be very dangerous for you only while on a wildlife tour. 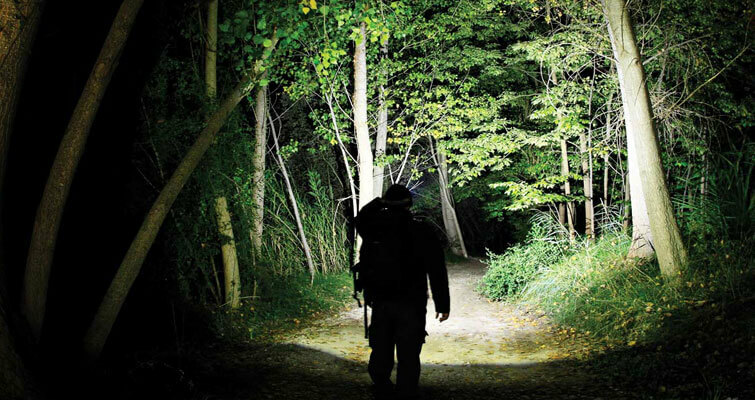 A flashlight scares wild animals and chances are that they may turn violent and eventually try to attack visitors. Therefore, make sure while taking photographs the flashlight of your camera or mobile is turned off. Moreover, many reports have stated that flashlight harms the retina of animals and birds. However, this is a debatable topic as it is opposed by many experts and professionals. 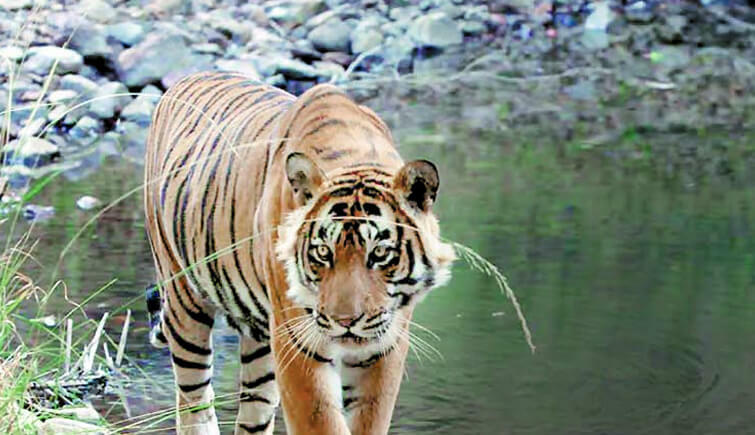 Whenever or wherever you go on a wildlife tour in the world, whether zoo, national park or sanctuary, just make sure you stick on the given route. Don’t go off the way in search of better wildlife experience or to get the glimpse of more wild creatures. 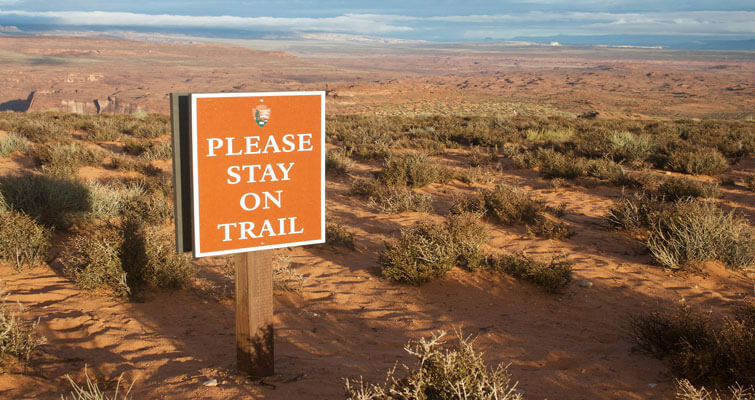 Doing so might lead to getting lost, animal attack, or any other mishappening. One of the major reasons why animals attack human is because they can sense the person is afraid or too excited, which in return, frightens the animals as well and in this confusion, the wild being has no other option than to attack. Therefore, on a close encounter with a wild animal, one should remain calm and should not make any noise that may scare the animal. 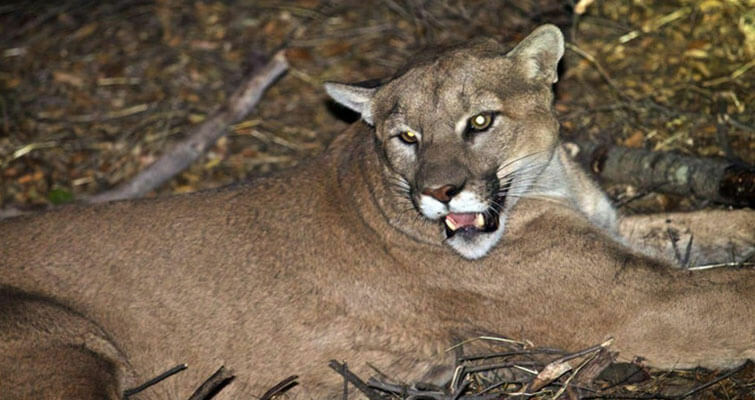 Most of the time these animals do not do any harm until they get stressed or feel threatened. 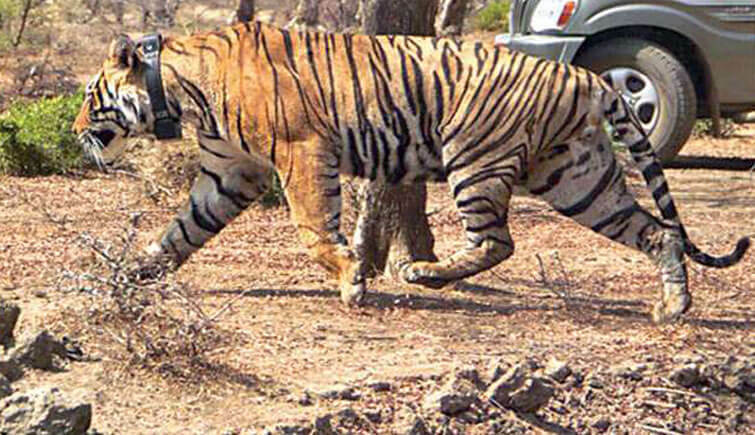 Moreover, visitors should ensure not to disturb the natural activities of animals, especially mating and feeding. 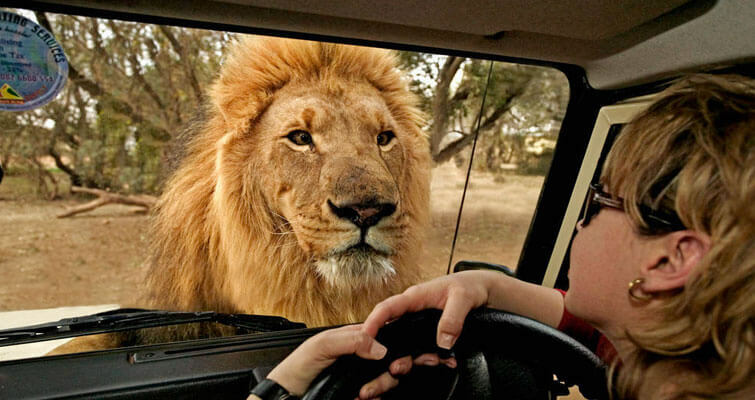 On a safari tour, if you get to see animals crossing the road or sitting on the road, make sure to stop then and there, especially in the case of elephants and lions. 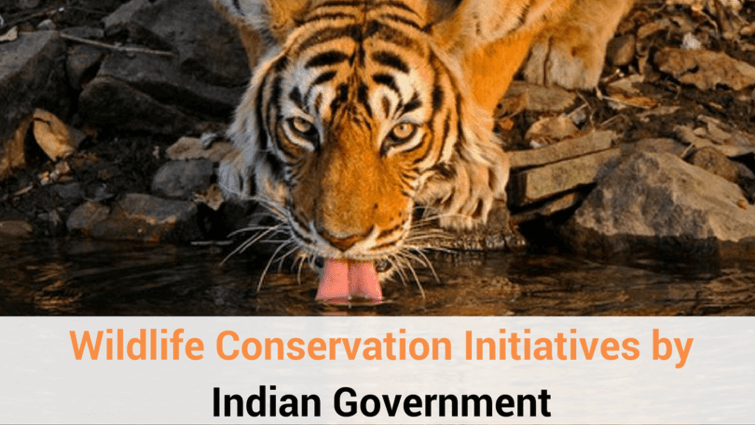 These animals are extremely protective for their loved ones and a provoking step by you could lead to fatal elephant attack or lion or tiger attack. The best way to get close to wildlife is to blend in with its surroundings, and for that, you should wear the camouflage print clothes. Most of the national parks and sanctuaries have this rule for visitors to wear camouflage clothes or of neutral colours, especially for walking tours. The reason for wearing such clothes is that bright colours attract animals more, and hence, there can be a greater risk of animal attacks. There you go! Now you have some of the important do’s and don’ts that one should keep in mind while watching wildlife. However, there are some sanctuaries and national parks that also host night safari and camping. Therefore, for such safari there are some additional rules. 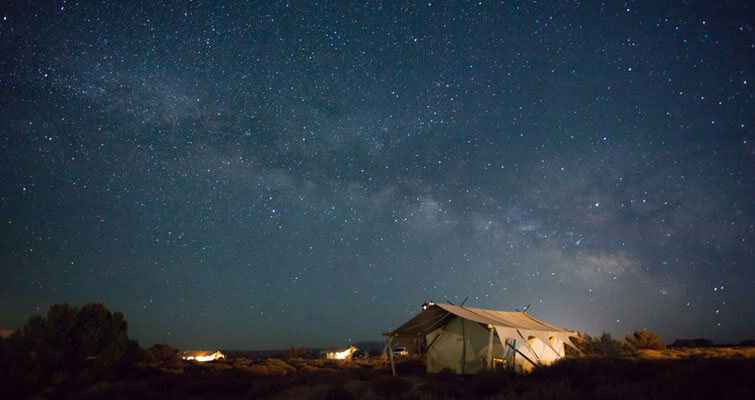 If your night wildlife tour includes camping, then this is the most important thing which you must keep in mind during safari expedition. Also, while staying inside the tent make sure it should be fully zipped. In case for some reason any animal finds your tent, it should appear to him as a barrier. If you’re camping in or around sanctuary or park, always make sure to not carry pungent smelling/raw food. The aroma lures the wild animals to the food, which obviously can be dangerous for you. 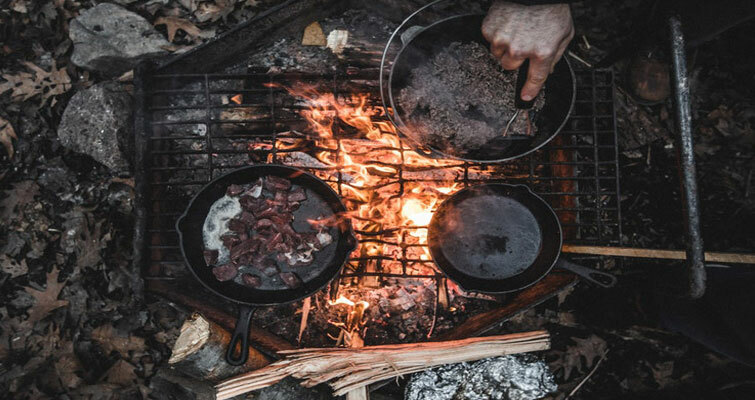 Therefore, packed food is always the great option whenever you go camping in wildlife. For nights, keep a flashlight with you. Wild animals get scared and stay away from the light, and hence, it is one of the essential equipments which should be with you while you go on a night safari. 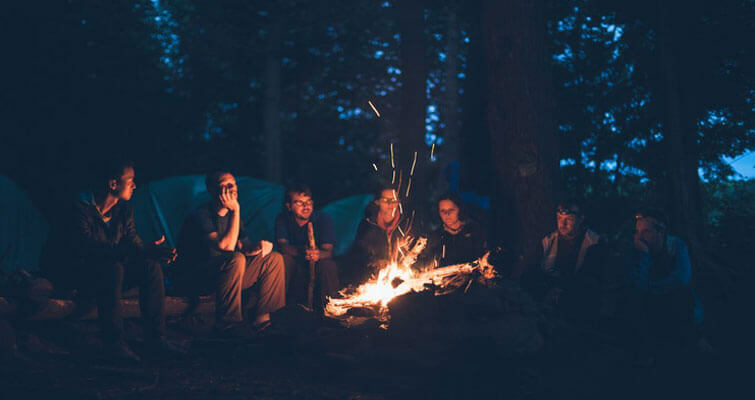 In addition to that, make sure to keep fire around your camp so that animals stay away from your tent. A number of visitors take the instruction of staying in the group casually, but it should not be treated this way. 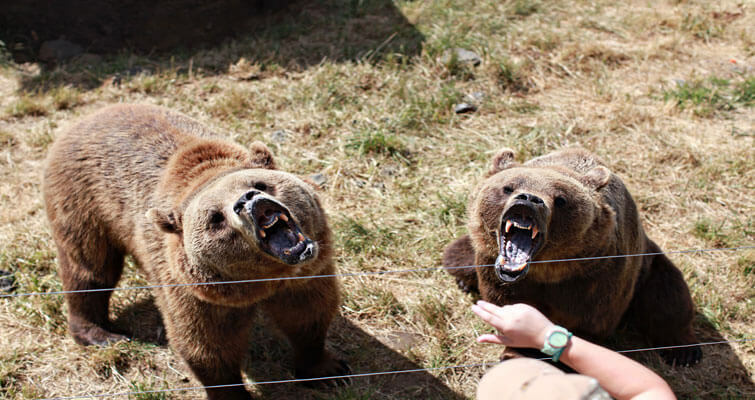 In the recent years, a large number of cases of animal attacks happened because of the negligence of visitors. Despite being told by the experts to stay in the group they wander away. You must understand that when you’re travelling in a group, the chances of animal attack decreases. One shouldn’t have a misconception that animal attacks are subjected to just big cats, reptiles, and heavy creatures like hippo and elephant. The truth is even a harmless looking creature in the wildlife can be an attacker. Never forget that you venture into their area and somehow it’s destroying their wildlife habitats, which they obviously don’t like, and hence, you could be the victim of an animal in just a few seconds. 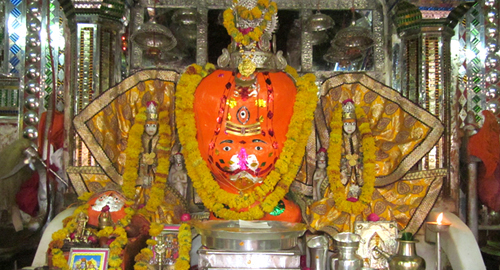 Therefore, abiding by the rules of the jungle is what is expected from you.